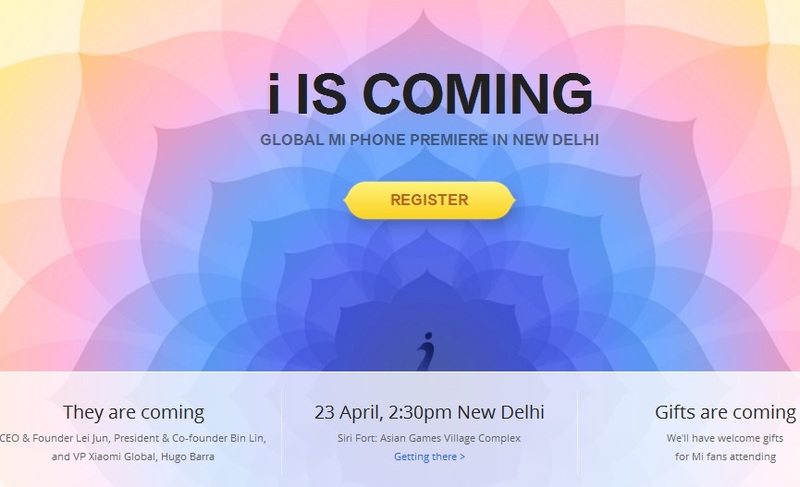 Chinese company Coolpad is all set to launch a new smartphone in India. The company will introduce the Coolpad Dazen Note 3 in India soon. 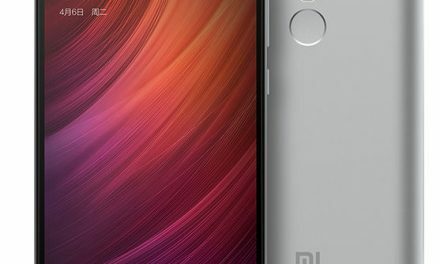 The smartphone will be priced below Rs. 10,000. Coolpad Dazen Note 3 was launched in China last month. The smartphone comes with a fingerprint scanner through which you can unlock your smartphone. 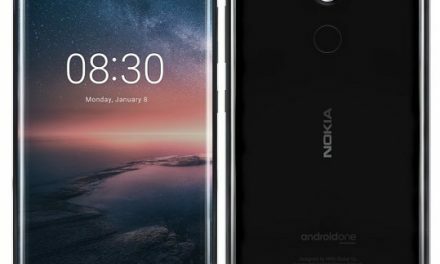 It will be the cheapest smartphone in India with fingerprint sensor. Coolpad Dazen Note 3 sports a 5 inch HD (1280×720 pixels) IPS Display protected with Corning Gorilla Glass 3. It is powered by a 64 bit 1.3 GHz Octa-core MediaTek MT6753 Processor with 3GB of RAM. For graphics it has a Mali T720 GPU. 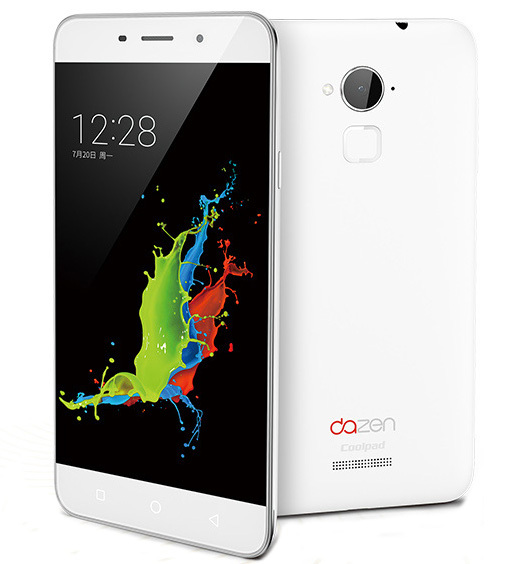 Dazen Note 3 comes with a 13 Megapixel rear camera with LED flash. 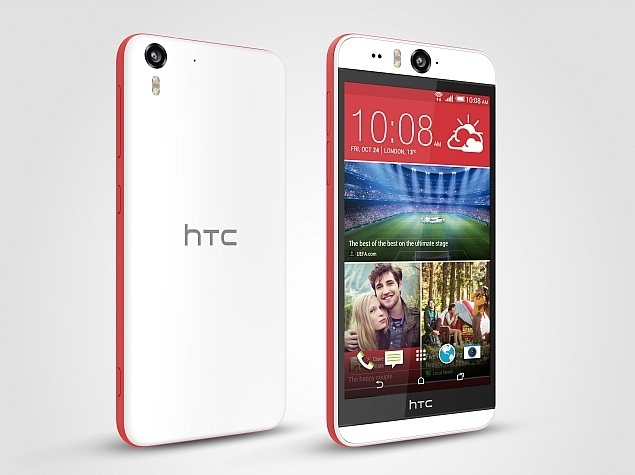 For selfies, it comes with a 5 Megapixel wide-angle front camera. It comes with 16GB in-built storage which can be expanded upto 64GB using MicroSD card. Its connectivity options include 4G, LTE, 3G, GPRS/EDGE, Wi-Fi, GPS/AGPS, GLONASS, Wi-Fi Direct, WLAN, Bluetooth, USB OTG, and Micro-USB. It packs a 3,000 mAh Battery. Dazen Note 3 runs on Android 4.4.2 Kitkat with a layer of Cool UI. It is a dual sim device with dual standby support. Coolpad Dazen Note 3 price in India will be below Rs. 10,000. It comes in Black and White color. There is no exact launch date, but it will be launched soon.